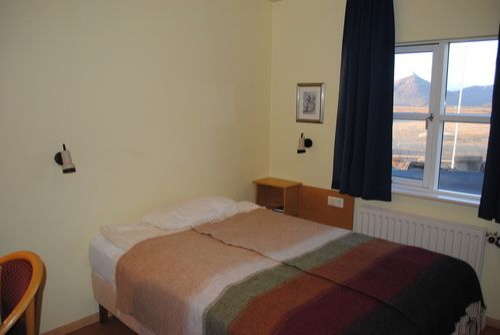 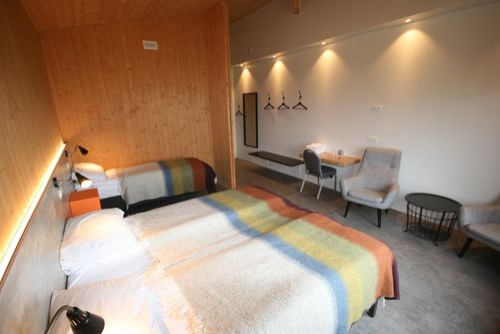 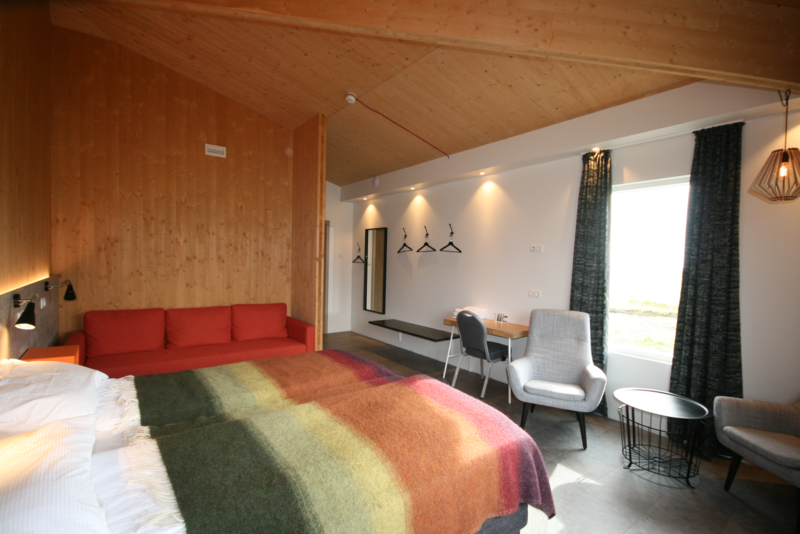 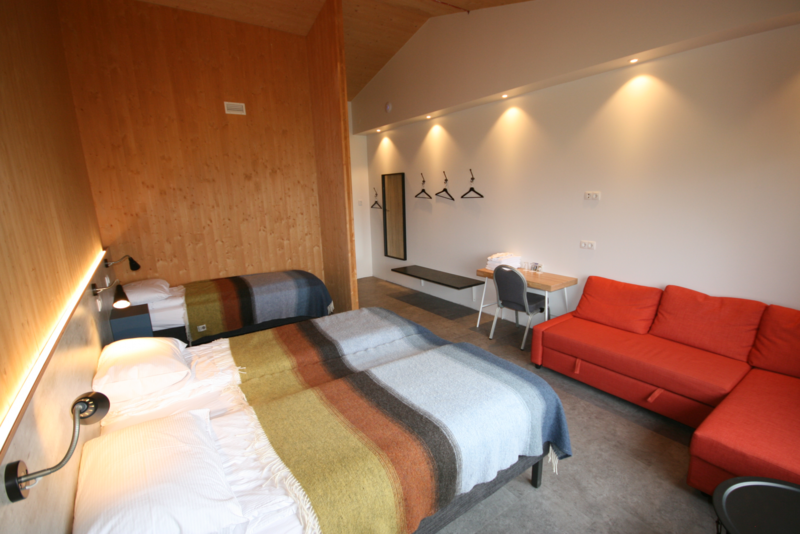 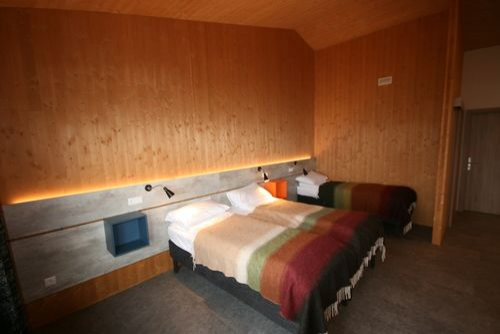 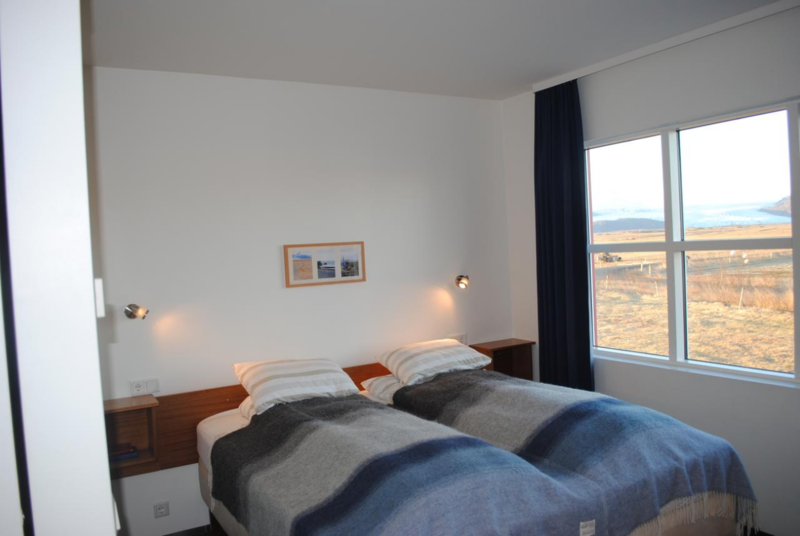 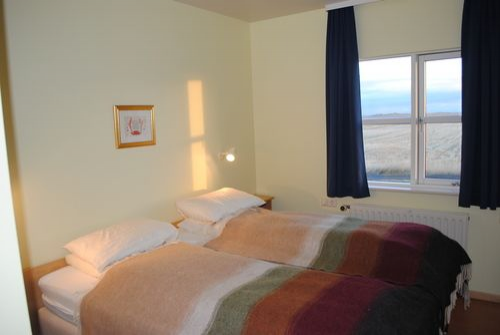 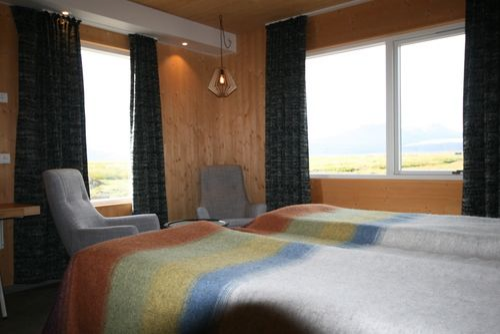 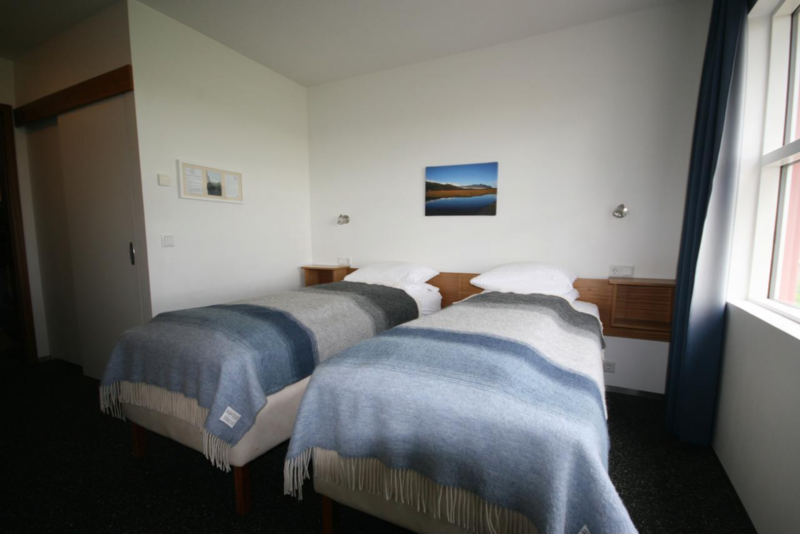 At Brunnhóll we have available 32 comfortable and nicely furnished rooms, – singles, double/twins and a family room that suits up to five guests. 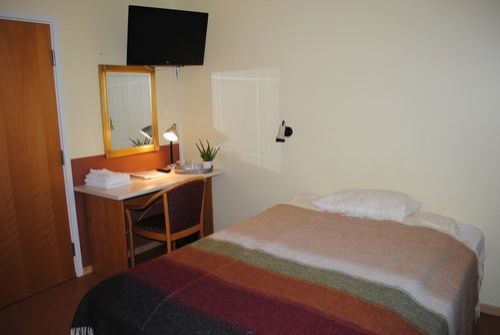 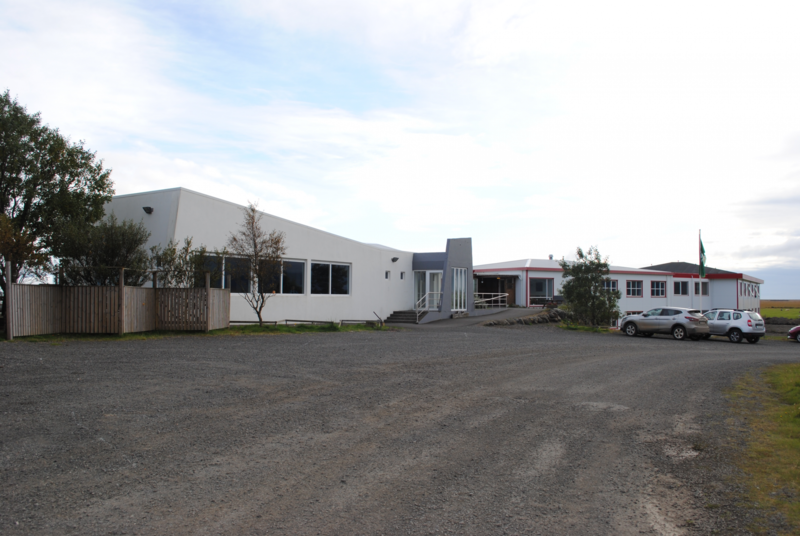 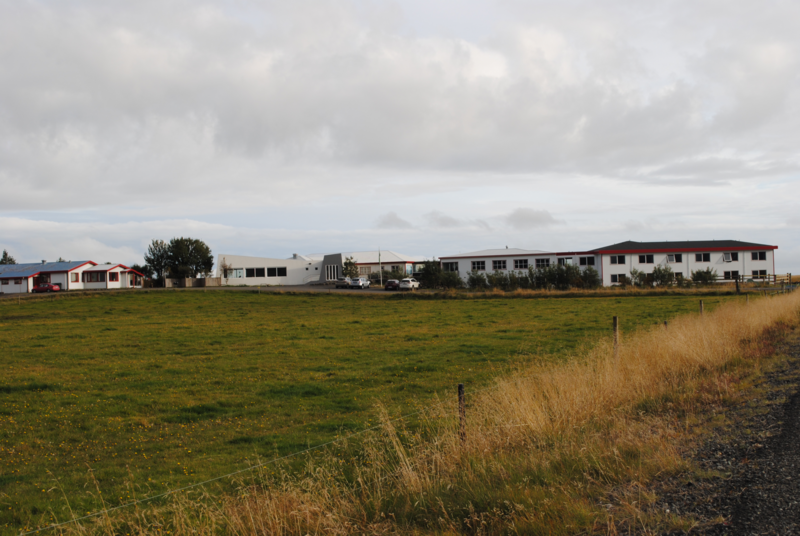 All rooms have private facilities with a shower, a hair dryer and TV. 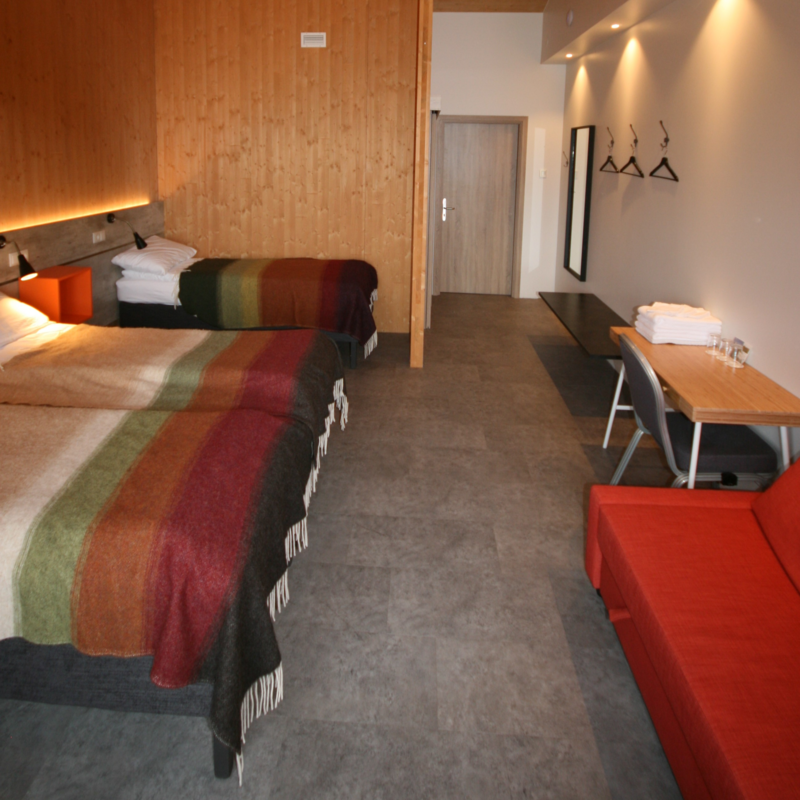 Four of our rooms have certified facilities for the disabled and people with restricted mobility.